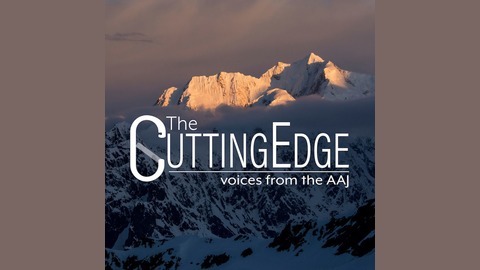 The Cutting Edge presents in-depth interviews with the world's best climbers, just back from great new climbs. Presented by Hilleberg the Tentmaker (http://hilleberg.com) and produced by the editors of the American Alpine Journal. The Patagonia season has just come to a close, and so we asked the experts, Rolando Garibotti and Kelly Cordes, to go beyond the headlines and talk in depth about a wild new route, a ground-breaking, no-rope solo climb of Fitz Roy, and a series of very bad accidents and rescues. What's it all mean? Find out in this episode's deep dive into all things Patagonia. The Cutting Edge is presented by Hilleberg the Tentmaker. 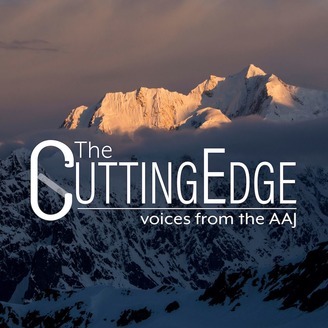 This podcast is produced by the American Alpine Club. Photo courtesy of Rolando Garibotti.